Cyberpunk 2077 received a beautiful new trailer which, surprisingly, revealed more than what it seems like at first glance. The trailer features a hidden message from CDPR, which confirms that the game will not feature any microtransaction and that players should expect the same free DLC and expansions just like The Witcher 3. You can check out the message in full below, courtesy of Reddit user Blistered_Palm. 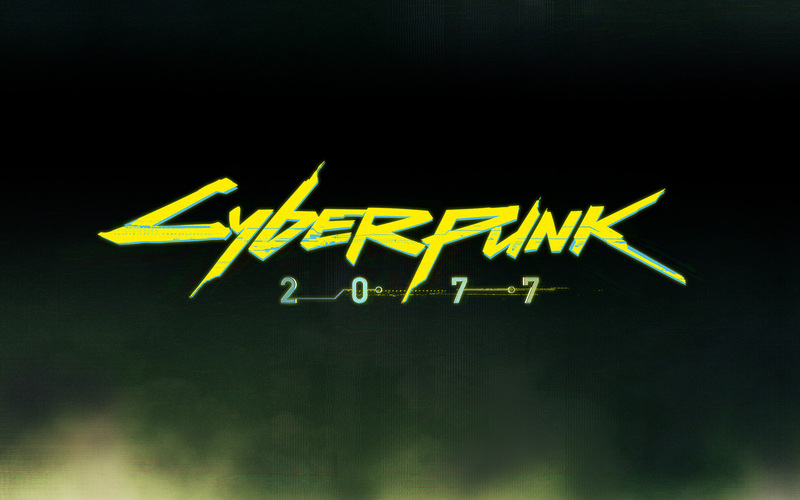 Cyberpunk 2077 launches on a yet to be confirmed release date on PC, PlayStation 4 and Xbox One.